Drop that overpriced airport Turkish Delight and explore Istanbul’s best souvenir-ish boutiques! I ruminated on the word “souvenir,” for quite a while and decided to steer clear of that trite path leading toward mass-produced evil eyes, awkward belly dancing outfits, and Apple Tea sets (aka the Grand Bazaar). You see, the whole approach to Istanbul souvenirs is wrong. I feel that a souvenir should lead you fondly to a distinct memory, while also reflecting the creative spirit of its city. I, therefore put together a list of neighborhood shops that do this quite perfectly. Feel free to explore the area while you peruse your souvenir choices. Ayvalık is Turkey’s olive oil city and the Kürşat family has been cultivating olive trees and producing olive oil since 1923. Their small family mill also abides to eco-friendly practices and when olives are ripe enough for early harvesting they are handpicked in order not to bruise the fruit or harm the trees. You’ll understand all of this after tasting their fragrant olive oils, crushed olives, and sauces. Straying quite far from the usual Ottoman inspired souvenir jewelry, this young Turkish designer’s work is currently quite popular and on sale at all the trendy cafes and boutiques. 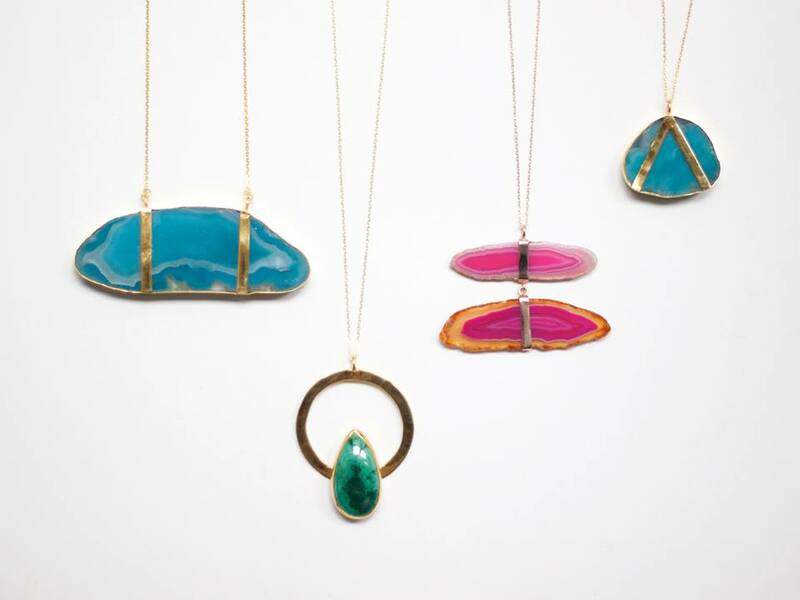 But going to her atelier/shop is much more interesting and you might want to strike up a conversation about her handmade and geometrically inclined necklaces, rings, and bracelets with natural stones. I don’t think anyone walks past this store without being inclined to go in and fiddle with all the colorful peshtemals. 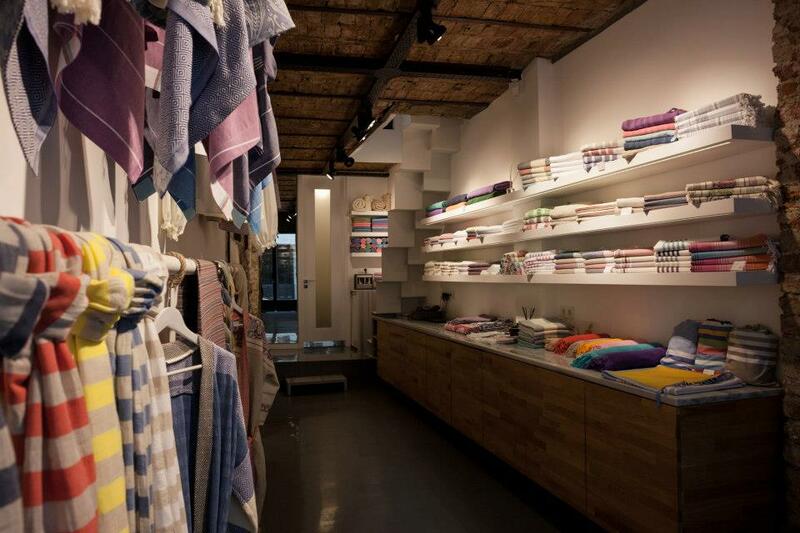 Opened by Timuçin Esen, whose face has also graced many a Turkish film and TV series, the Galatasaray boutique has a modern take on the classic hammam towel with bright colors and various textures and thicknesses. I didn’t know how bad normal candles were until I found these 100% paraffin free, organically produced, and olive oil based candles. 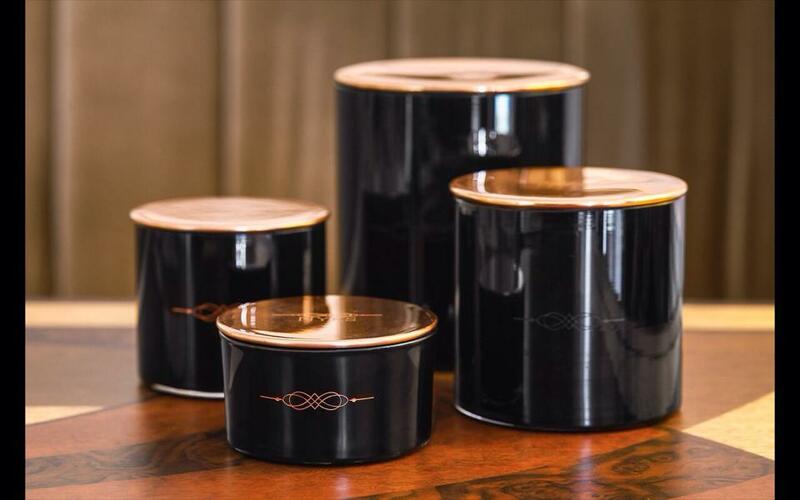 A tiny store on fashion-forward Serdar-ı Ekrem street in Galata, all off NYKS’ candles are organically scented with Mediterranean-nature-inspired sources such as lavender, thyme, pine, or cedar. 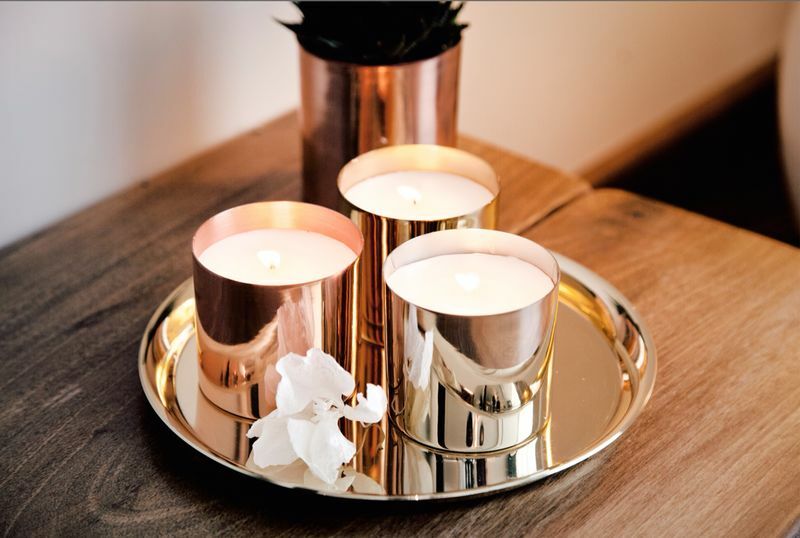 The containers are also handmade from polished brass, copper, ceramic or marble and can be refilled. Moda is one of the most important neighborhoods on the Asian side to explore, and if you happen to be an avid chef (amateur or professional) you’ll want to drop by this showroom. 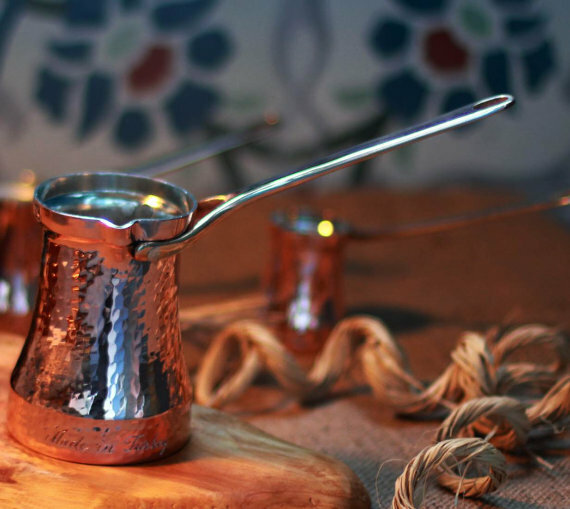 High quality copper cookware is what Soy is all about and all their skillets, saucepans, and pots are handmade in their Grand Bazaar atelier and can be engraved. Even though Kuzguncuk is a bit out of the way, it’s one of the few remaining areas untouched by the perils of urban transformation (and therefore charming as hell). Homemade Aromatherapy is a boutique of organic beauty products that reflect this neighborhood demeanor. There’s lavender water, clove and cinnamon soap, essential oils ranging to eucalyptus to tea tree, Argan hair care oil, and shea butter hand cream, just to name a few. If you have a hard time deciding (which you will) don’t be afraid to ask, the storeowners know their stuff quite well. Check their online store here. This article was written for Circle Istanbul, then re-published on Atdaa with author's permission.